Snapchat has revealed the company’s quarterly earnings report for Q2 2018, and the numbers sure sound promising, as the company beat analysts’ expectations and recorded $262.3 million in revenue. Also, the company recorded a much lower loss per share, which stood at just $0.14, contrary to Wall Street estimates which projected Snapchat’s shares to fall by $0.17 at the end of 2018’s second quarter. In broad terms, Snapchat recorded a revenue growth of 44% on a year-on-year basis, all the while minimizing the losses incurred by the company. Following Snap’s revelation of the company’s Q2 financial performance, Snapchat’s stock went up by 11% in after-hours trading. But all that growth came at a cost, as Snapchat also lost 3 million daily active users in just a single quarter. In his earnings call statement, Snapchat chief, Evan Spiegel, revealed that the company recorded a 2% decline in the number of daily active users, however, the base of monthly active users continued to grow in Q2 2018. But what makes this fall in the number of daily active users even more significant is this is the first time Snapchat’s user base has shrunk. Snapchat had 191 million daily active users in the previous quarter, which went down by 1.5% and stood at 188 million by the end of June 30, 2018. 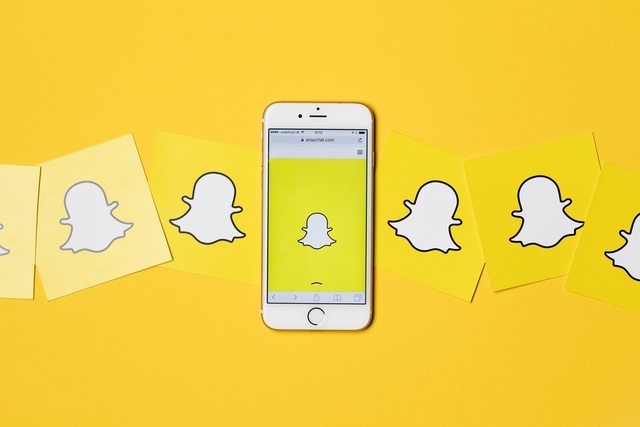 A key factor which led to the downfall in the number of Snapchat’s daily active user base is the company’s highly controversial redesign, which was disliked by users and even prompted them to begin an online campaign, urging the company to revert back to the old design. Even the Snapchat chief admitted the eroding effect of the redesign in his earnings call remark, pointing that ‘This was primarily driven by a slightly lower frequency of use among our user base due to the disruption caused by our redesign. It has been approximately six months since we broadly rolled out the redesign of our application, and we have been working hard to iterate and improve Snapchat based on the feedback from our community’. On the other hand, Snapchat’s archrival, Instagram continues to grow by leaps and bounds. Even the Instagram Stories feature, which was once lambasted for being a Snapchat rip-off, now has over 400 million users, a number which is more than double that of Snapchat’s entire user base. 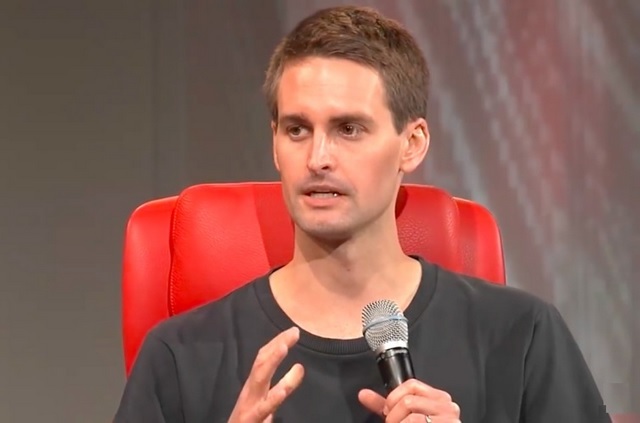 It now remains to be seen how Snapchat bounces back and regains the millions of users it lost.